Do you require aluminium adhesives for aeronautical, automotive or other general purpose needs? 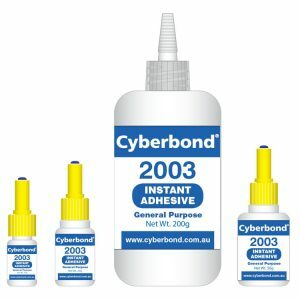 If so, Cyberbond has aluminium adhesives you can count on. Adhesive technologies such as acrylics, epoxies and cyanoacrylates bond with this lightweight, versatile and corrosion-resistant metal. Due to aluminium’s chemical properties, adhesives will obtain 100% of their strength when bonded to aluminium. Our aluminium bonding materials are highly dependable and consistent for whatever specific aluminium adhesive requirements you may have. At Cyberbond, we give you the ability to purchase a single cases for small applications, as well as mass quantities to meet all of your growing production needs. Cyberbond is known worldwide for being an adhesive manufacturer that many different businesses have already depended on for aluminium glue. 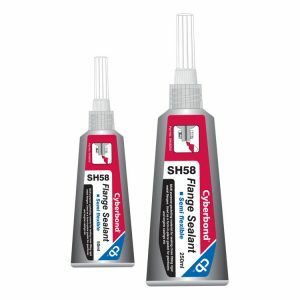 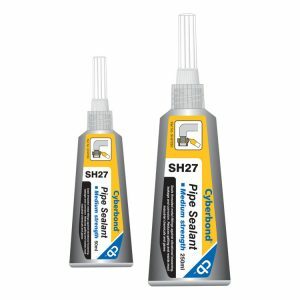 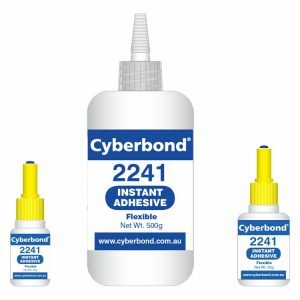 Cyberbond aluminium adhesives can meet all of your aluminium glue needs. 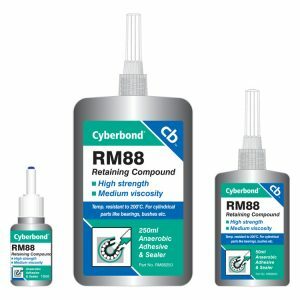 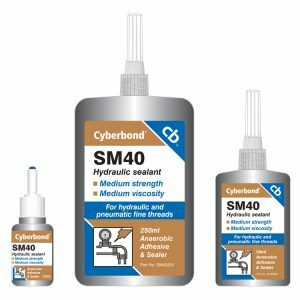 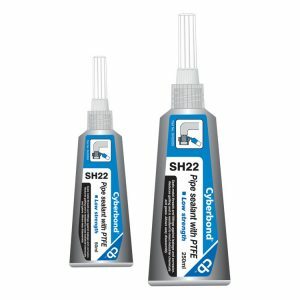 Cyberbond is responsible for adhesives with many different properties such as high strength, low viscosity, quick set time, variety of colours and more. Choose which aluminium adhesive works best for your upcoming project. 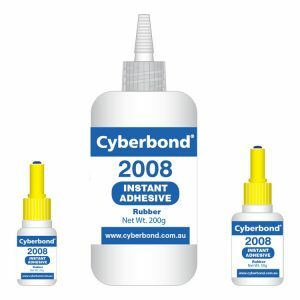 Cyberbond is committed to producing superior quality adhesives and we prove it with our ISO 9001:2008 certification, ISO/TS 16949:2009 certification and ISO 13485:2003 certification.